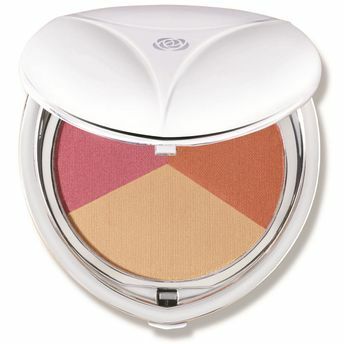 Give your face a healthy glow with the ultra-smooth Chambor Trinity All Over Face Powder. Created with a unique combination of sheer powder and micro pearls, this can be used as a blend of 3 shades or individually. A unique combination of sheer powder and micro pearls that has excellent blending ability to give a flawless base. Explore the entire range of Compact available on Nykaa. Shop more Chambor products here.You can browse through the complete world of Chambor Compact .